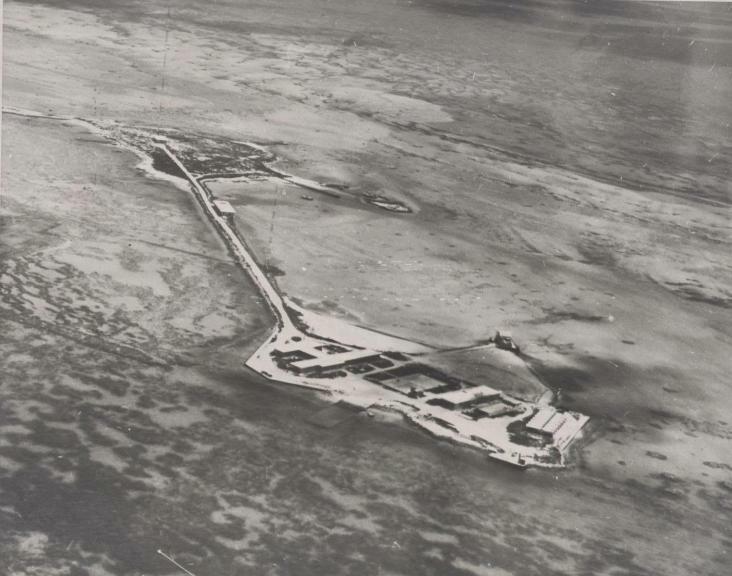 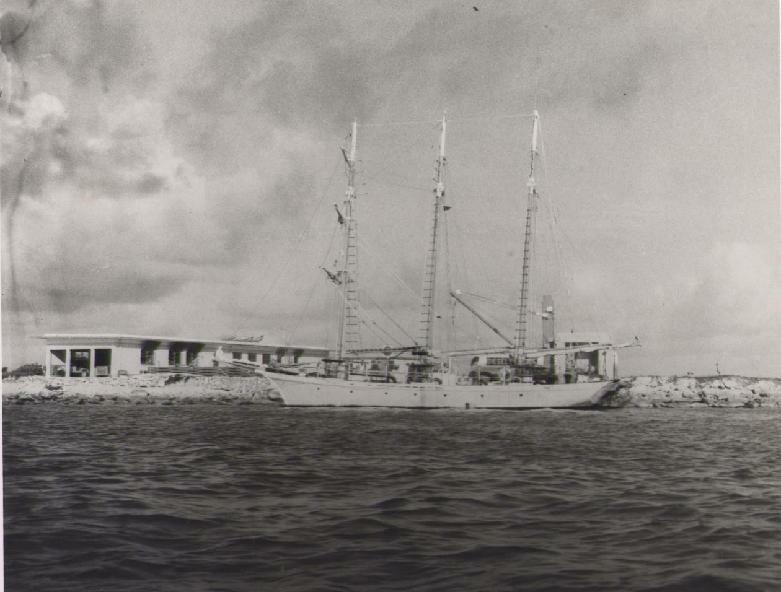 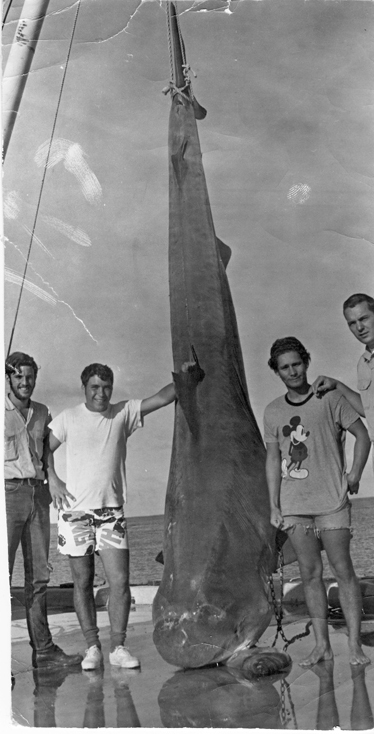 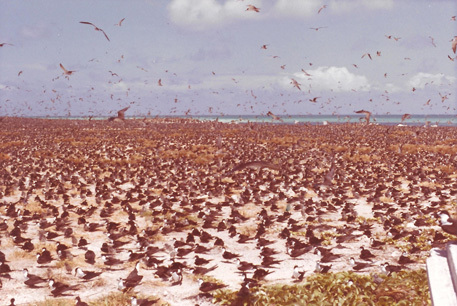 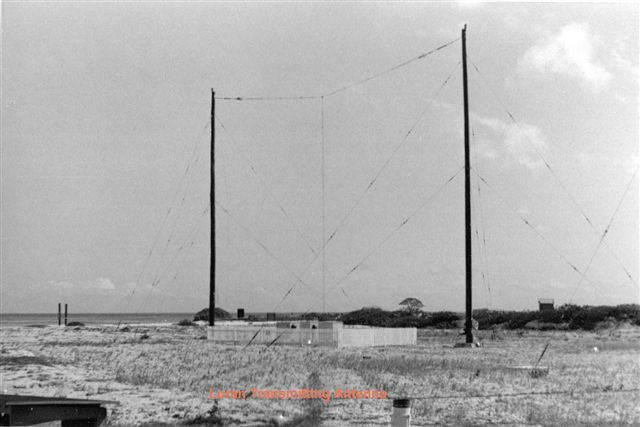 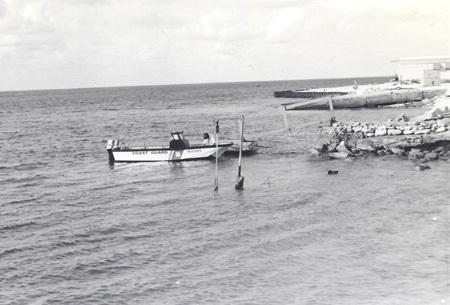 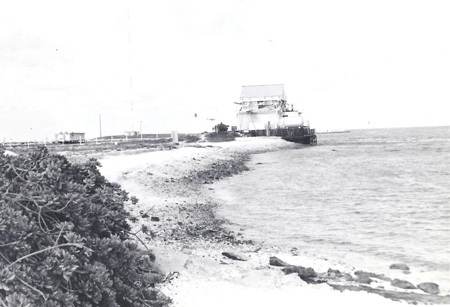 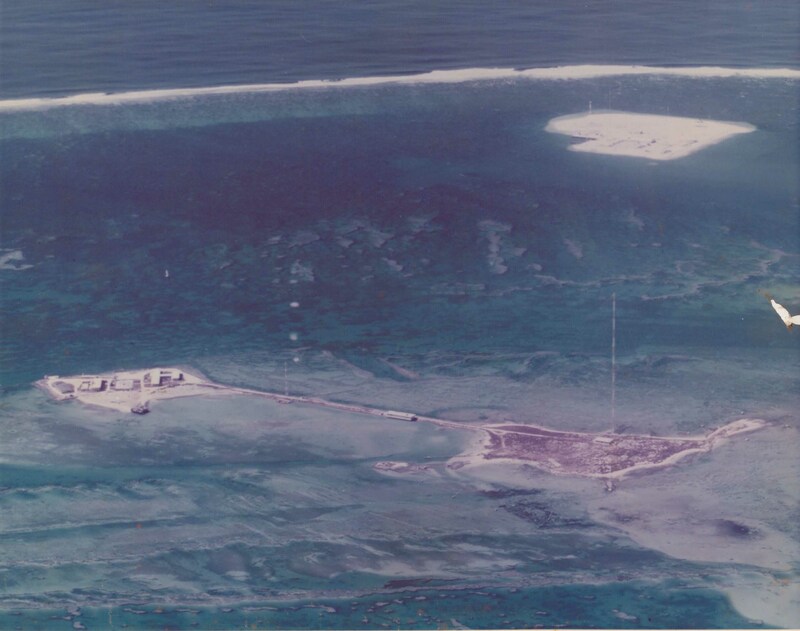 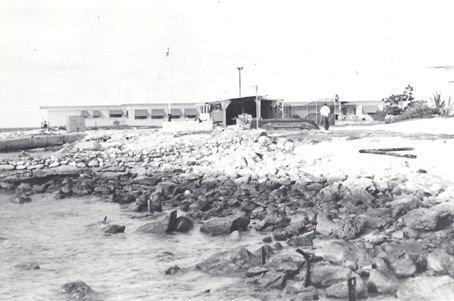 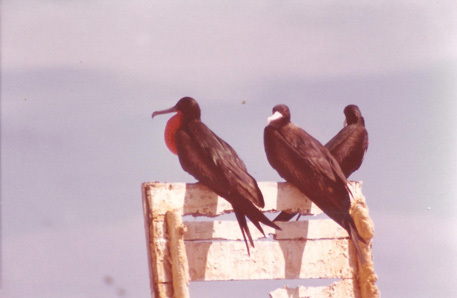 NOV 1954 – A site survey was on LAYSAN for LORAN A which was constructed on JOHNSTON ISLAND. 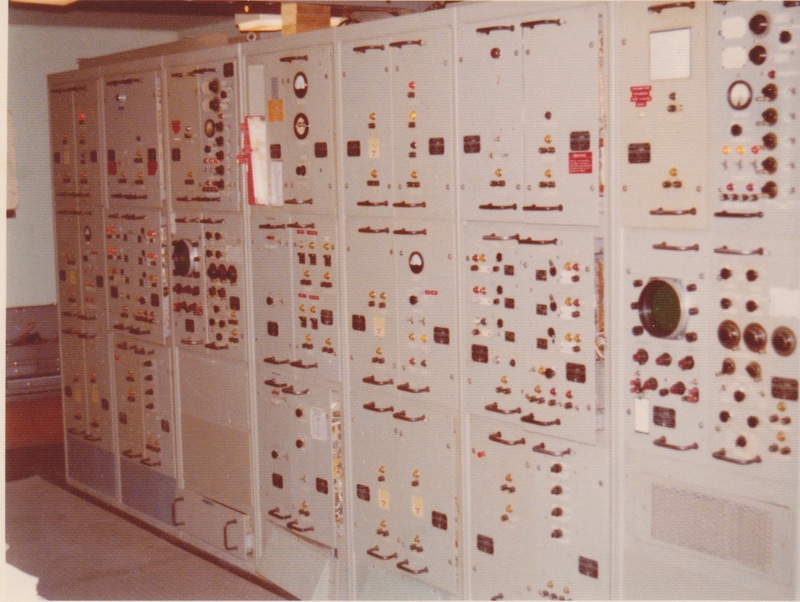 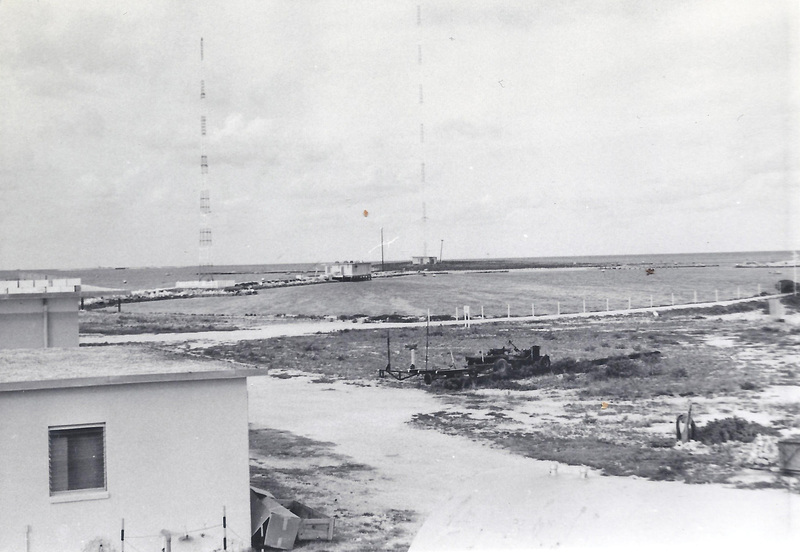 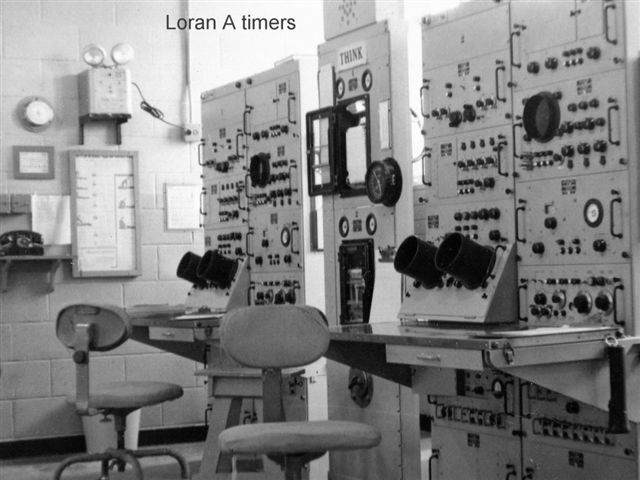 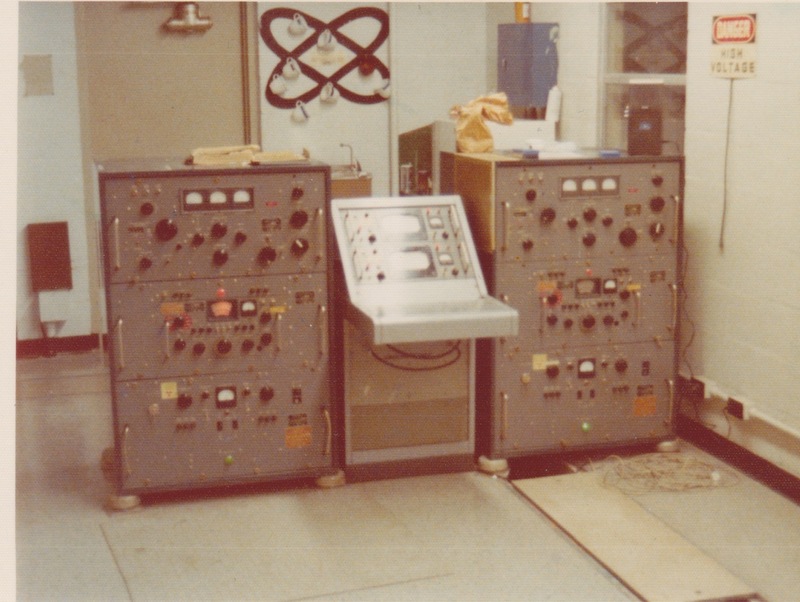 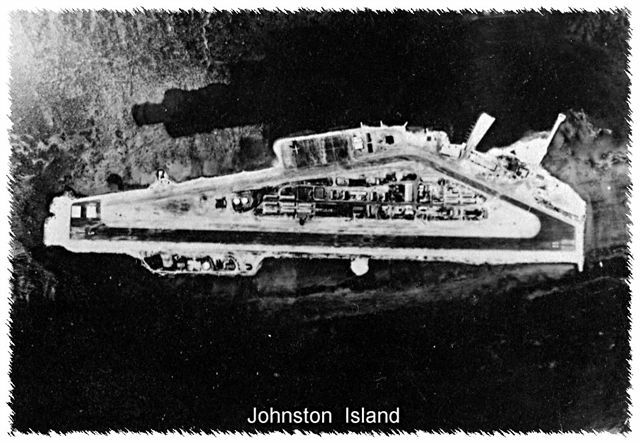 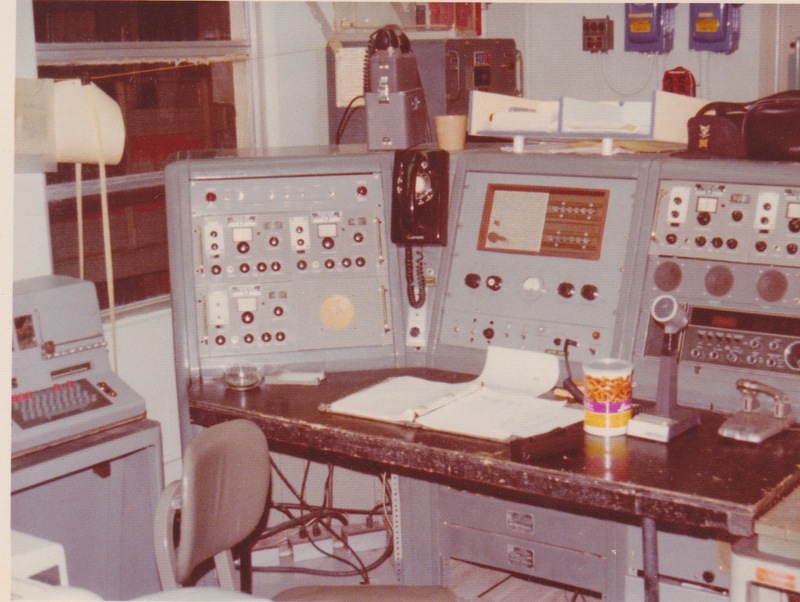 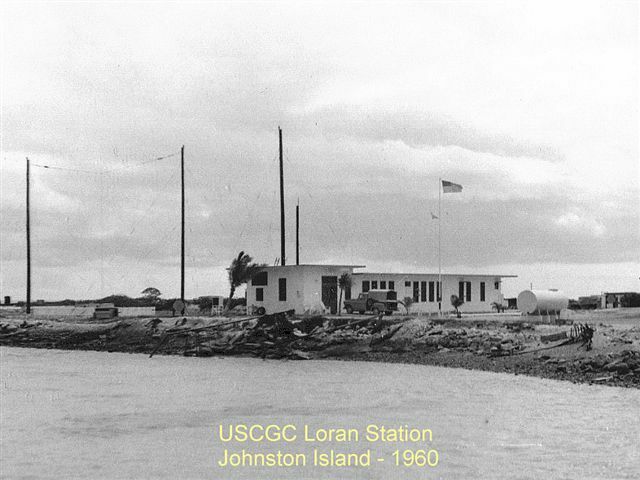 1 NOV 1957 Loran A Station commissioned however delay on air due to tube storage located on Johnston Island. 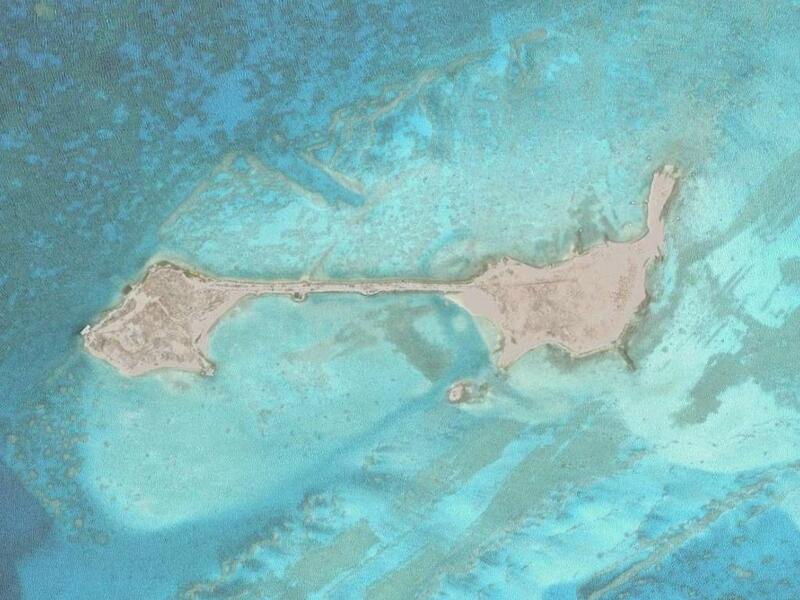 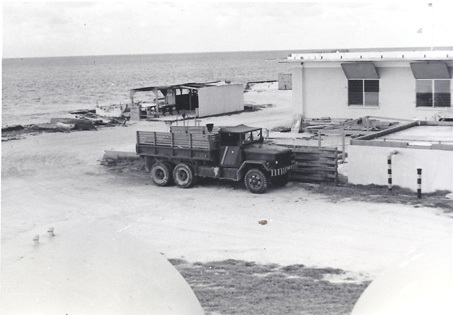 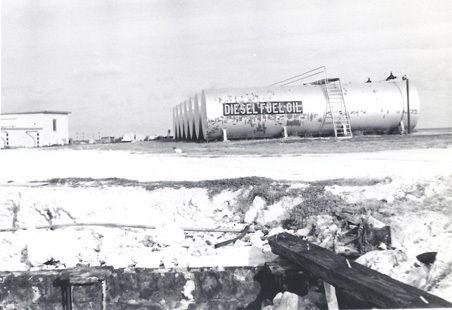 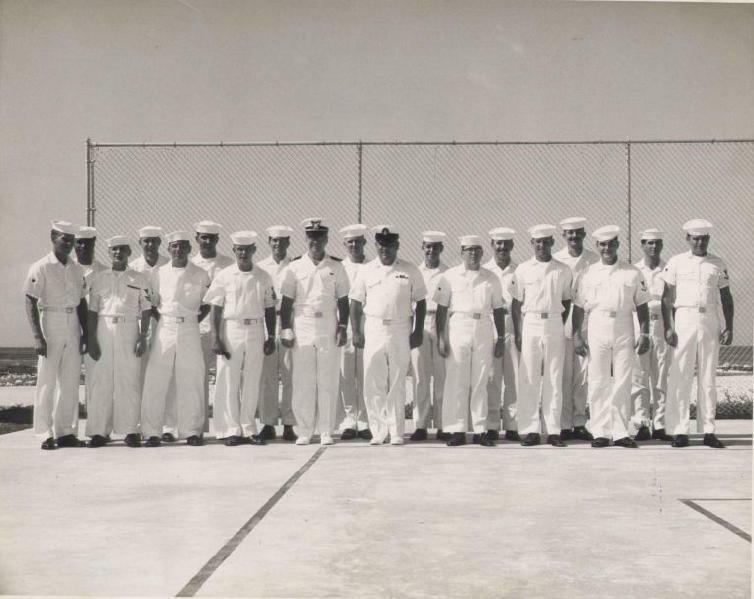 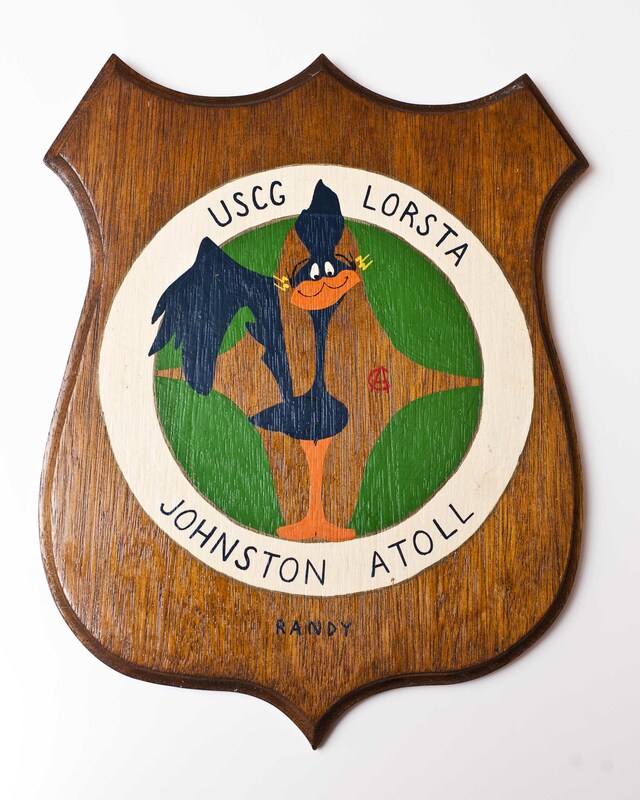 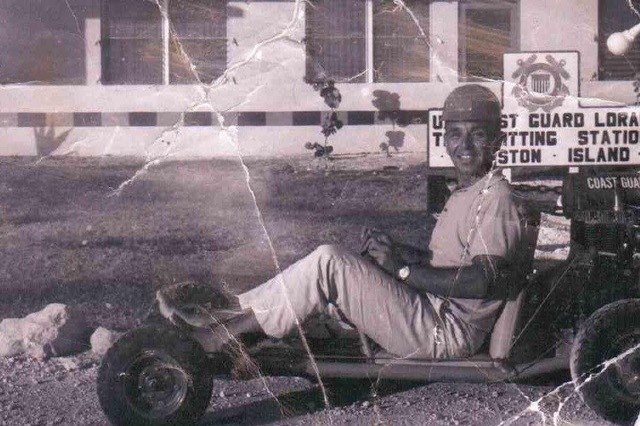 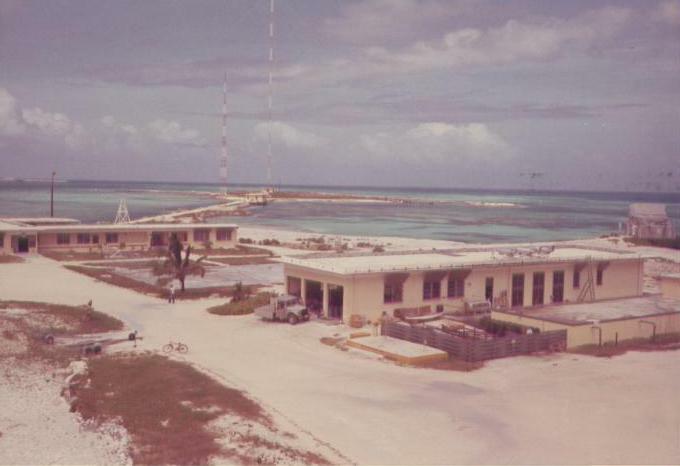 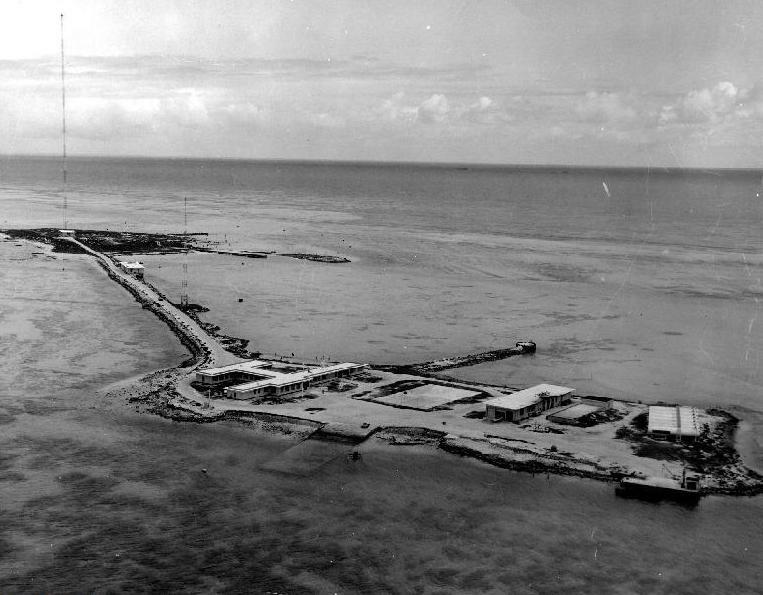 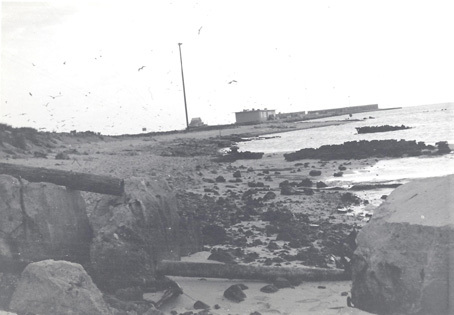 10 DEC 1959 – Formal permission granted from Secretary of Defense for use of Sand Island. 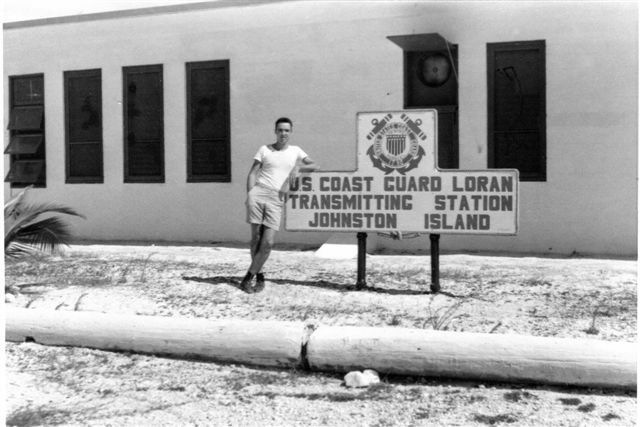 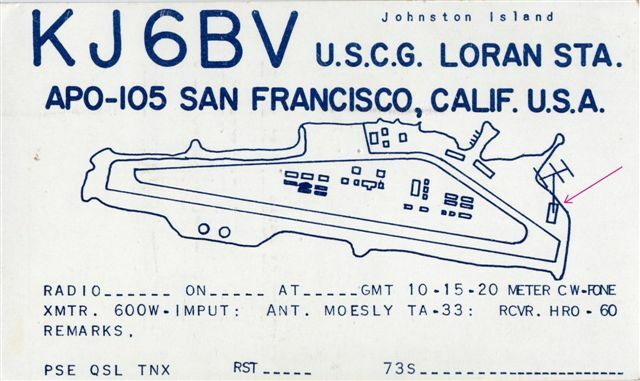 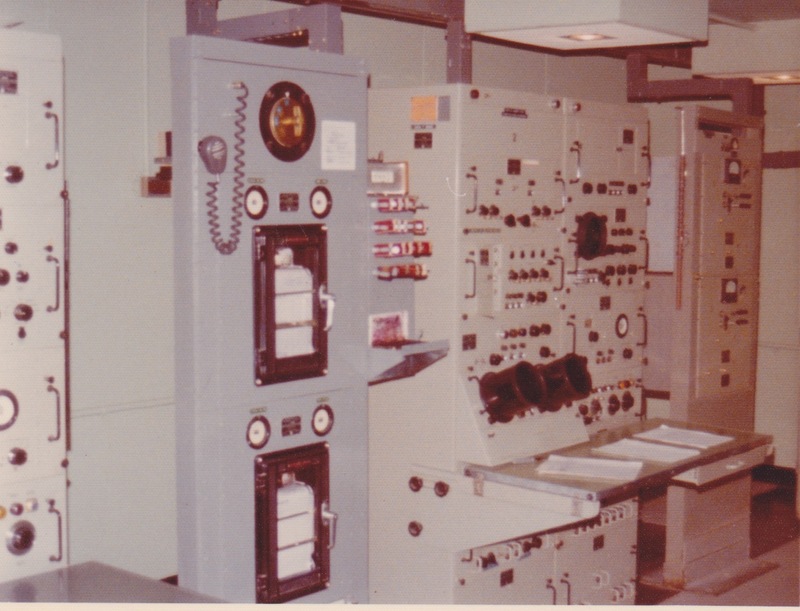 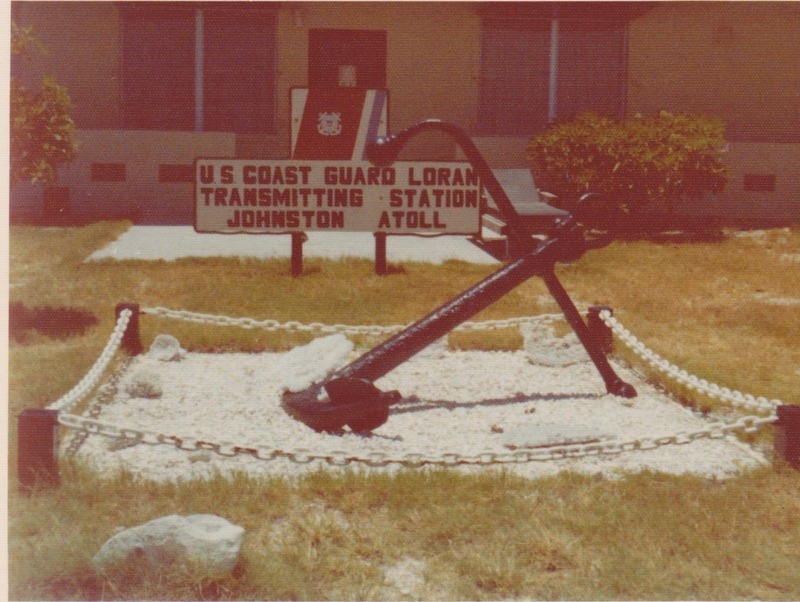 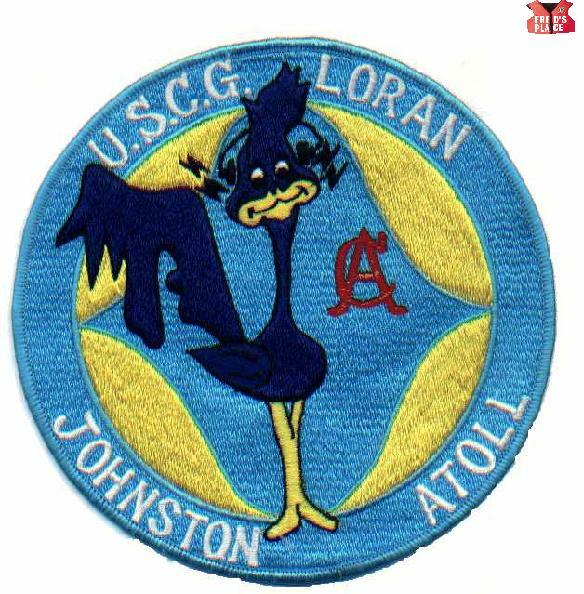 Other sites considered LISIANSKI, FRENCH FRIATE SHOALS or LAYSAN under the code name DOOR V.
01 JUL 1961 – A/C station located on Sand Island. 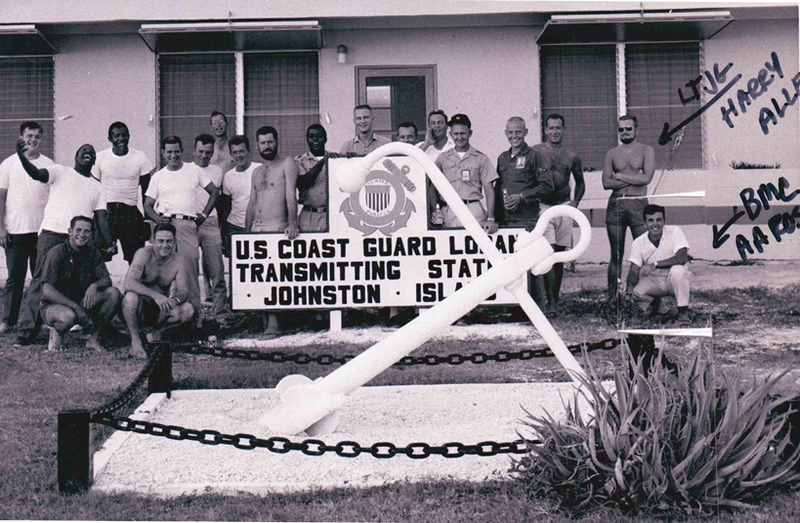 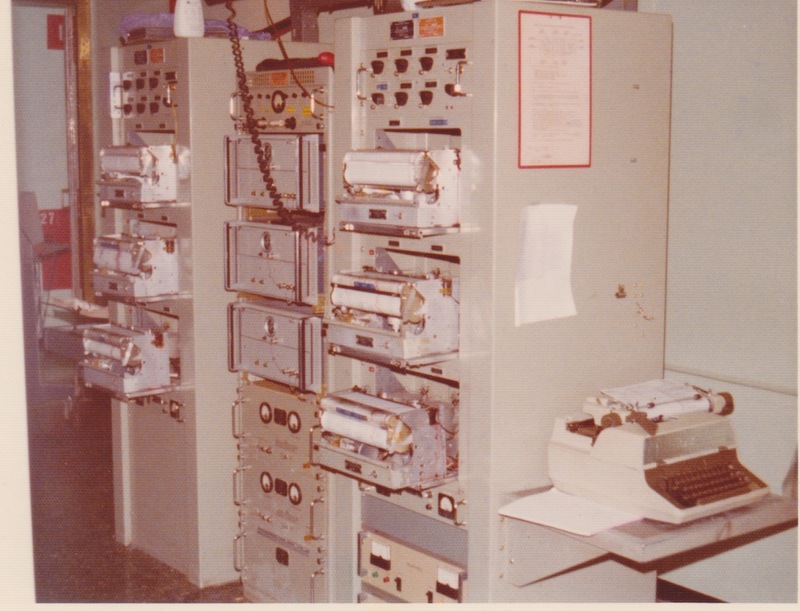 AUG 1984 - Station Personnel evacuated from station because of a typhoon. 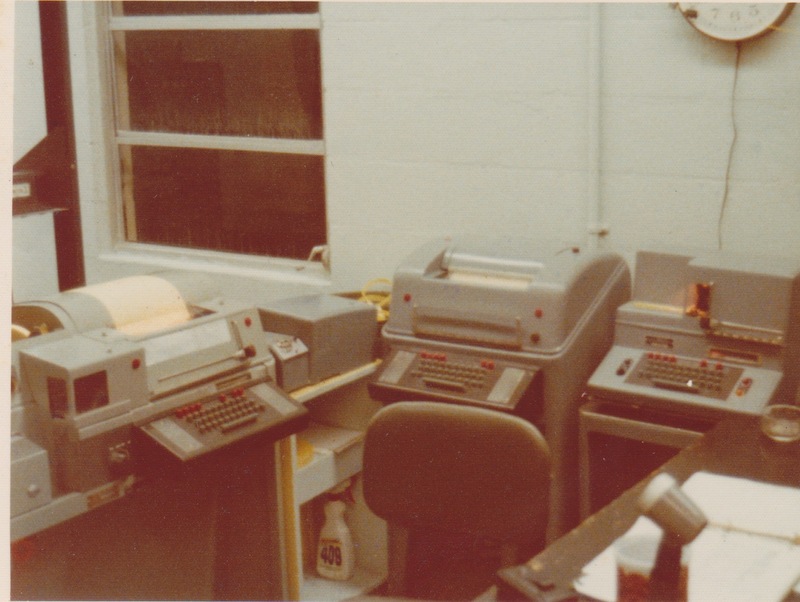 ET3 Charles Hill email to Mr. Stewart in 2007 - (pdf) Recommend reading first and then the poem. 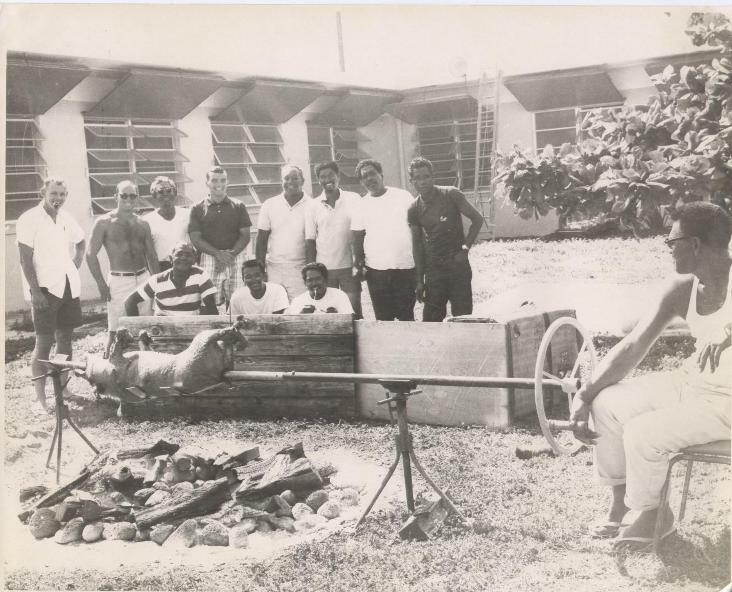 The following videos are from Ralph J. Reyes from his year on the island.